Sally Beauty Holdings, Inc. is the largest distributor of professional beauty products in the U.S. based on store count. 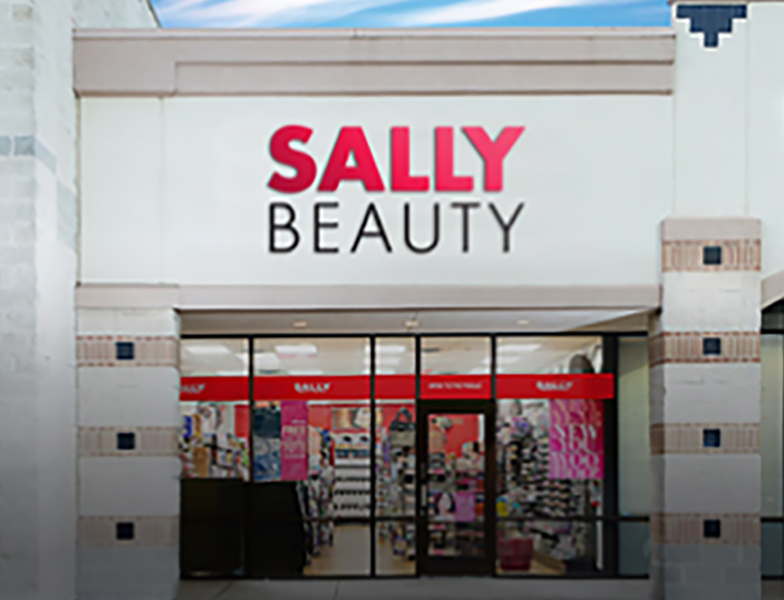 Sally Beauty Supply operates approximately 2,800 stores throughout the United States and Puerto Rico. The stores offer more than 9,000 products for hair, skin, and nails to both retail consumers and salon professionals through professional lines such as Clairol, L'Oreal, Wella and Conair, as well as an extensive selection of proprietary merchandise.